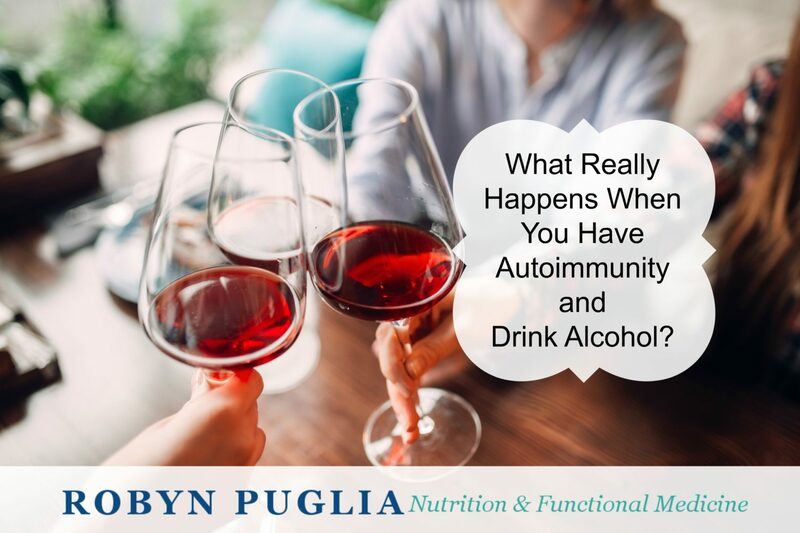 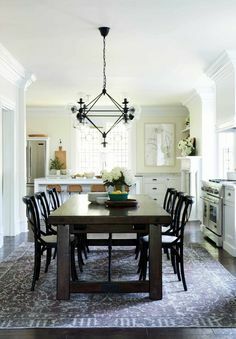 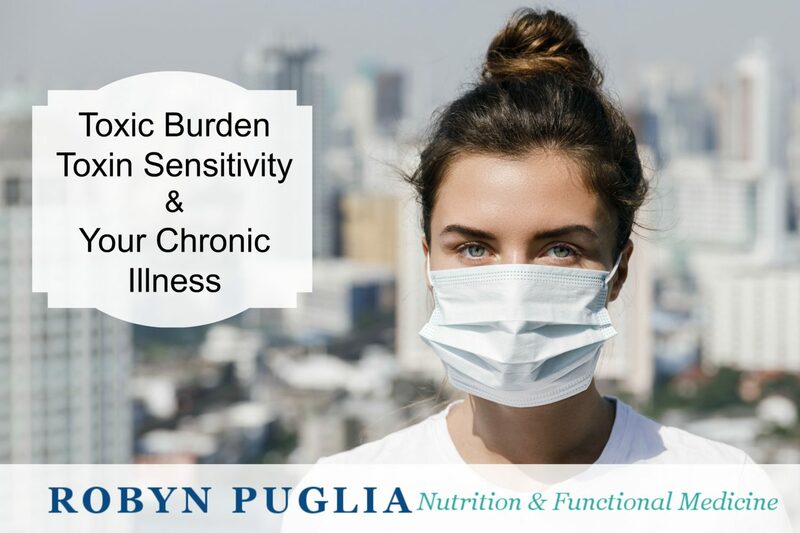 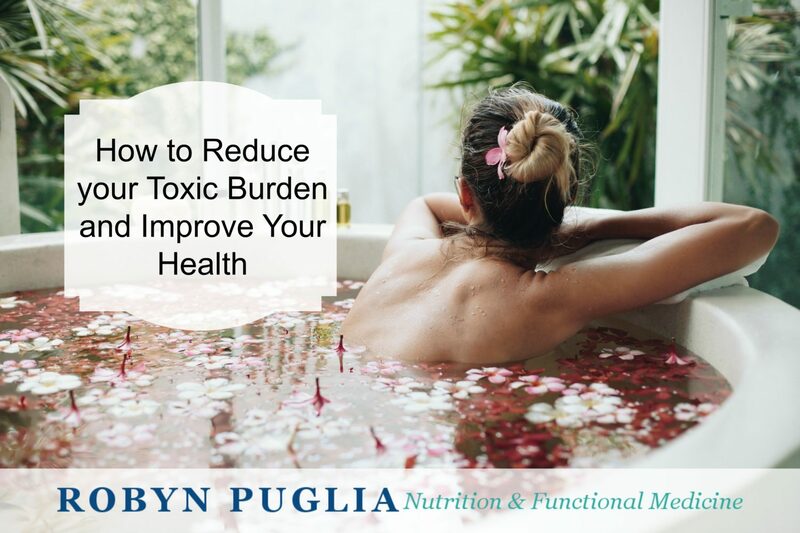 Posts Currently viewing the category: "Home/Blog"
Can Stress and Anxiety Cause Autoimmune Disease? 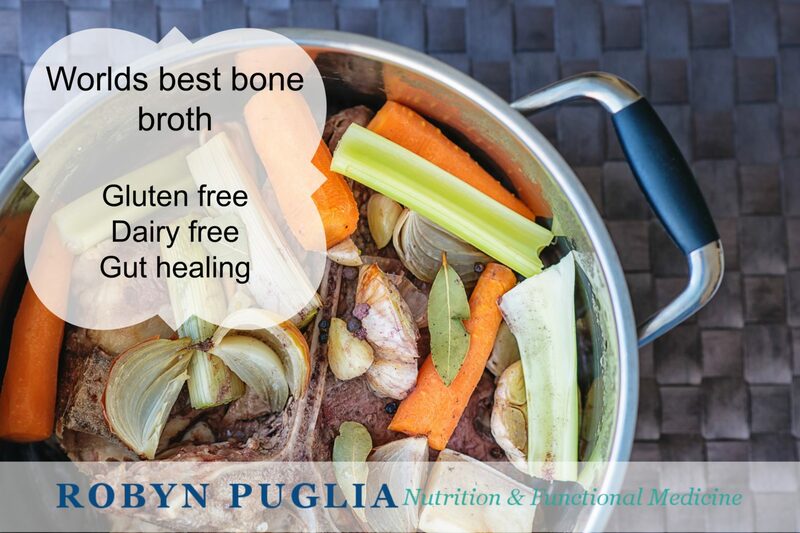 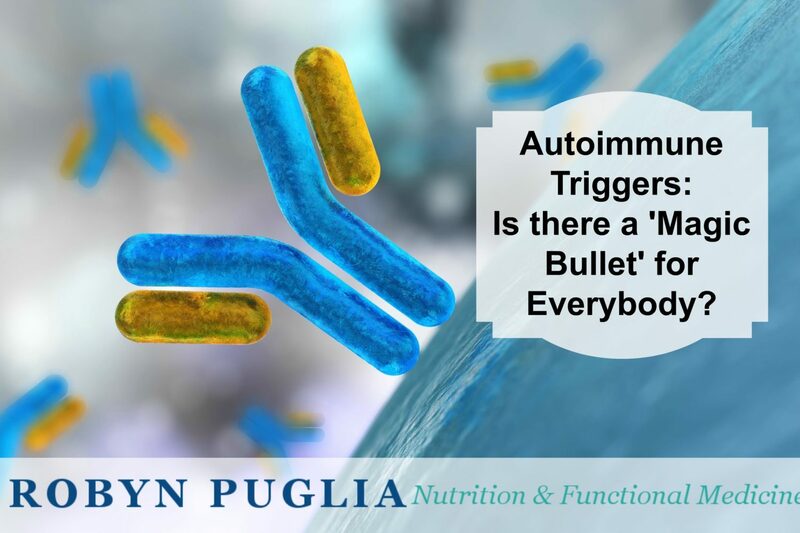 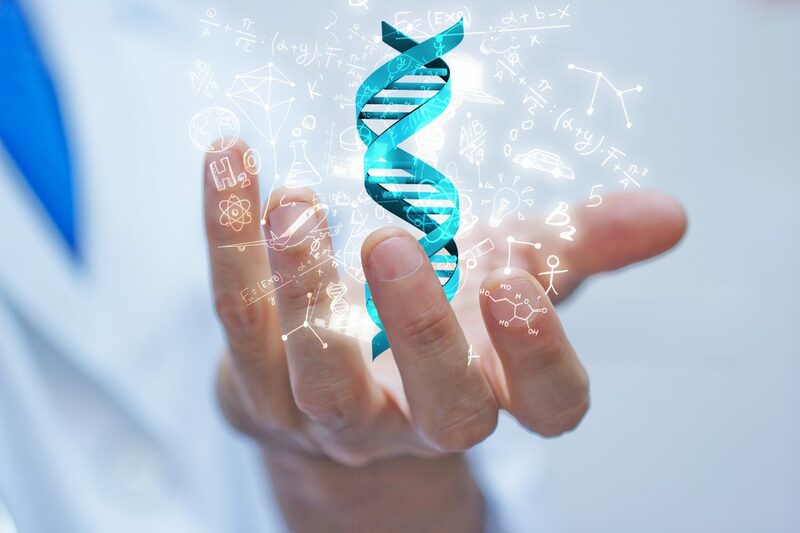 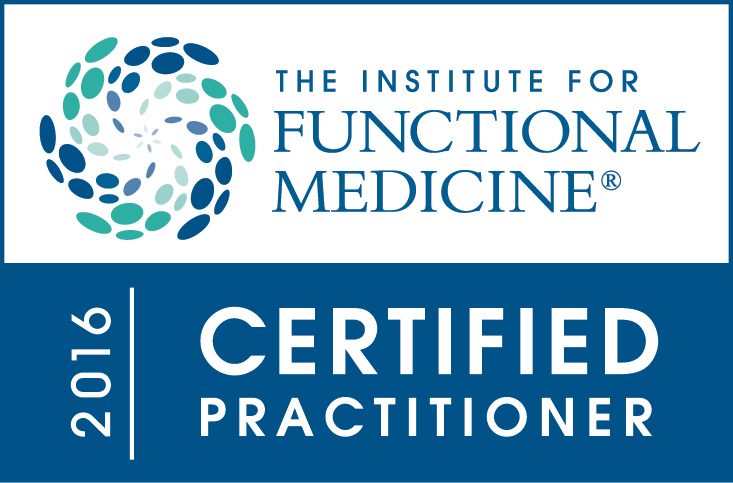 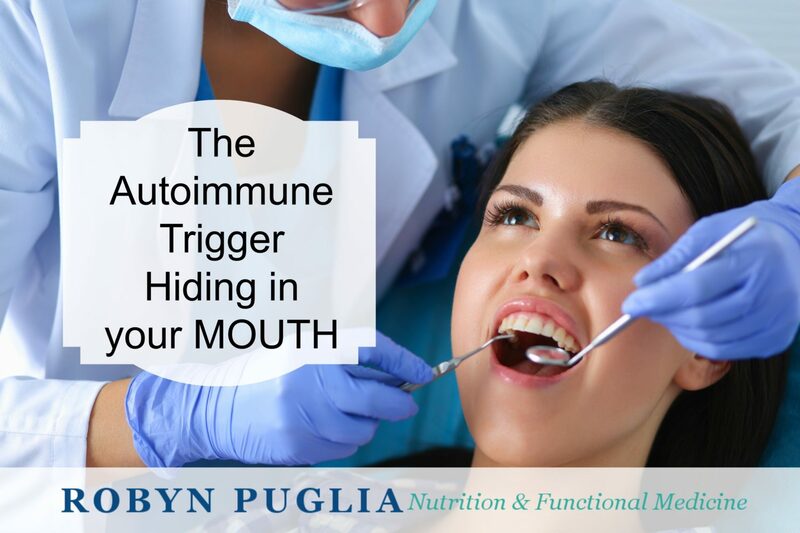 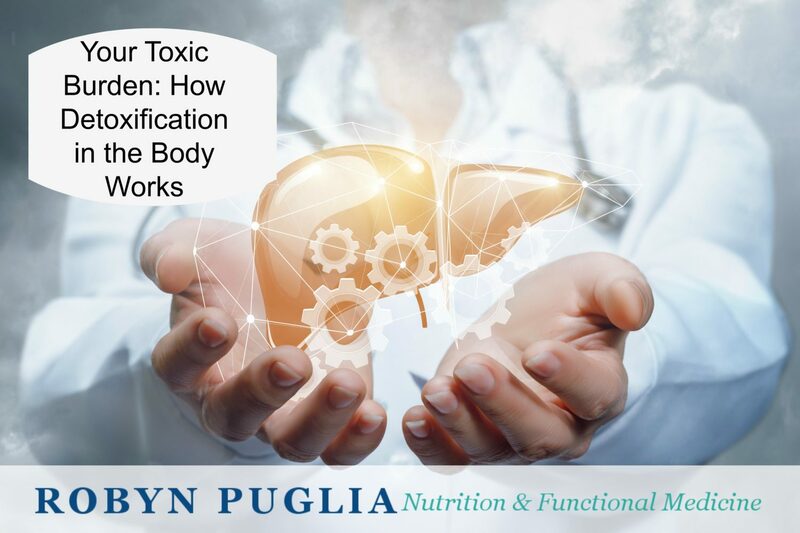 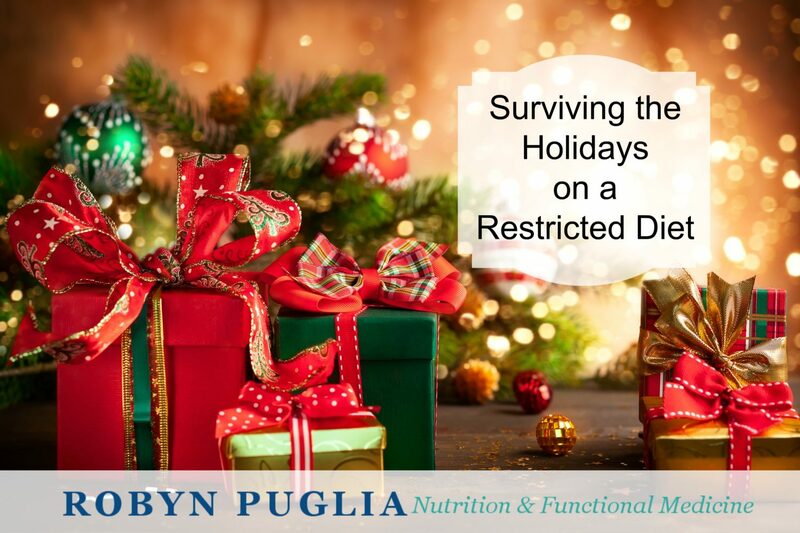 Autoimmune Triggers: Is There a Magic Bullet for Everybody? 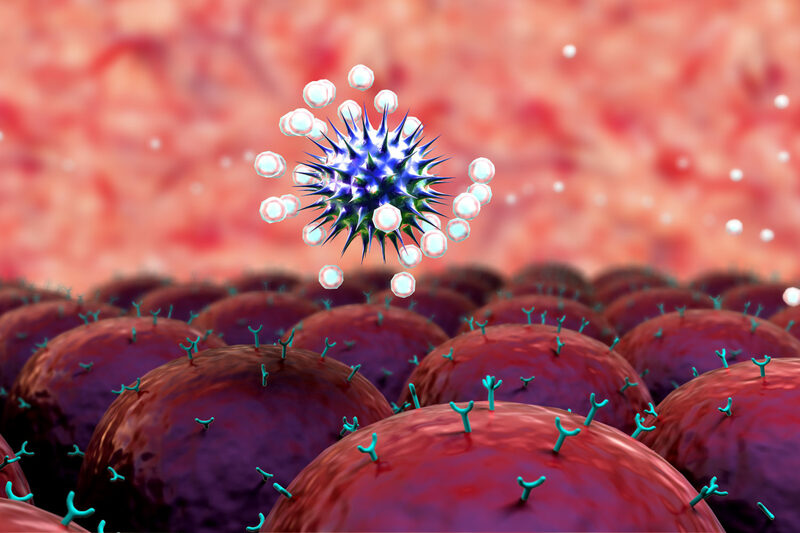 How the Immune System Works and What Goes Wrong! 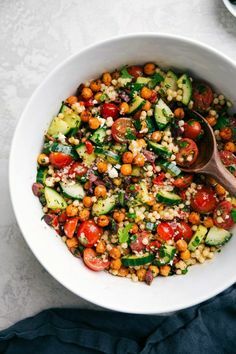 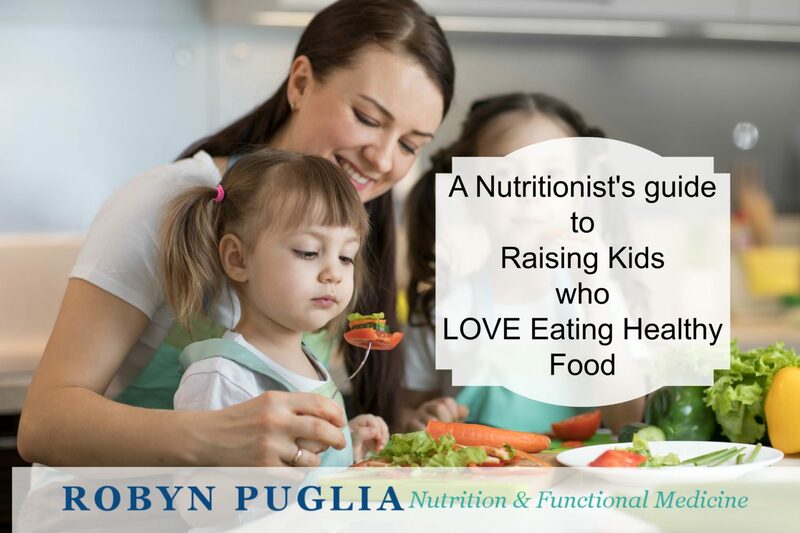 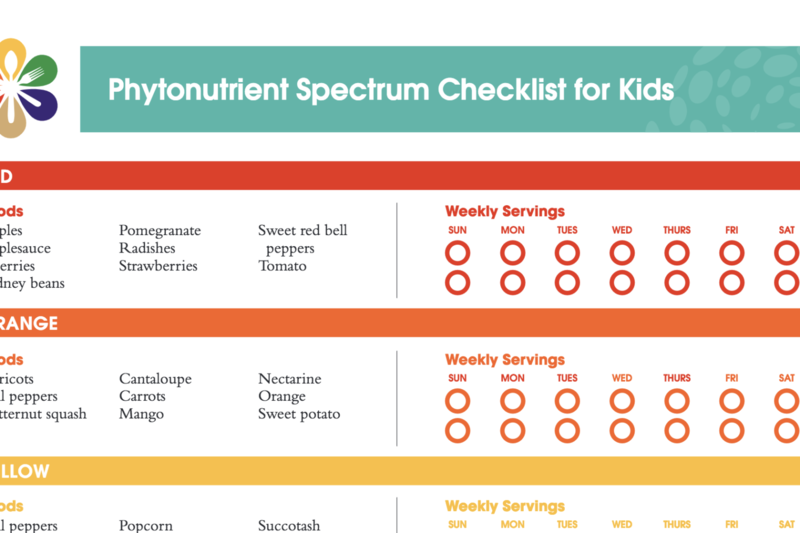 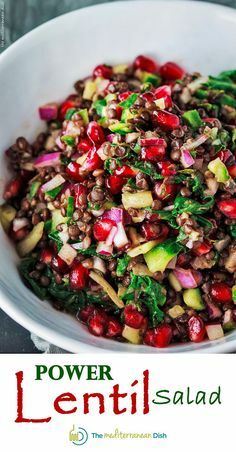 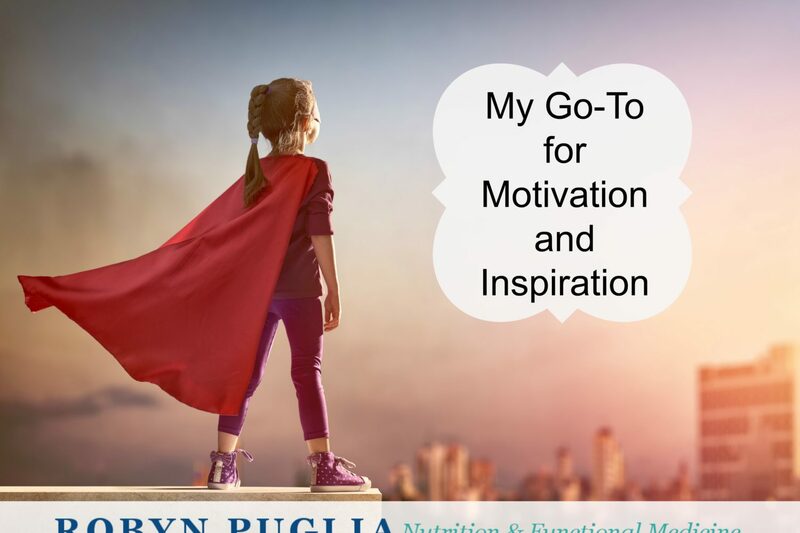 What I do to raise kids who love eating healthy food. 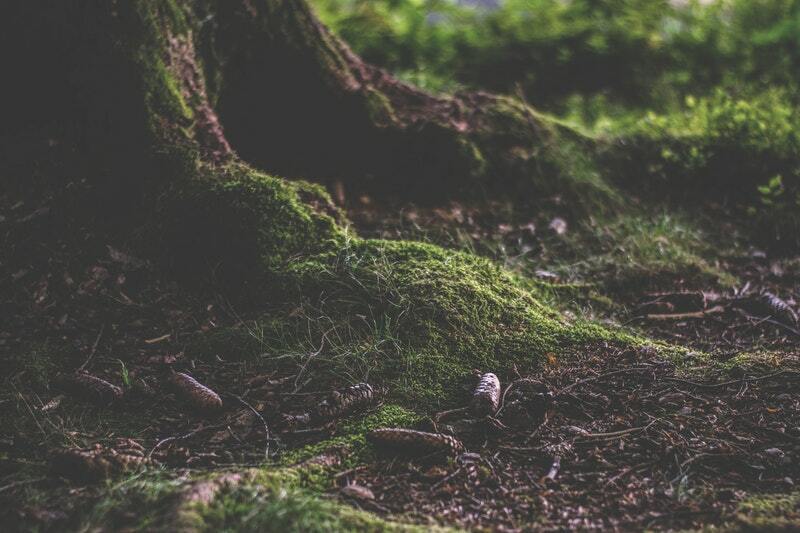 The Power of People. 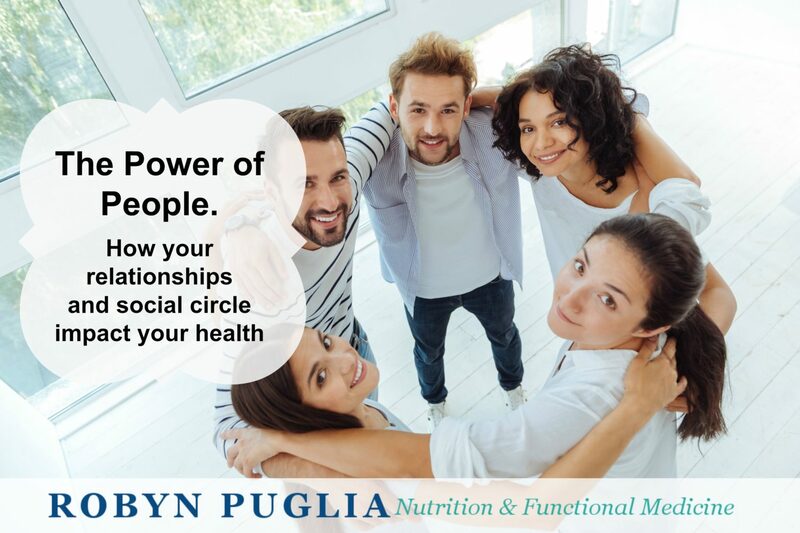 How your relationships and social circle impact your health. 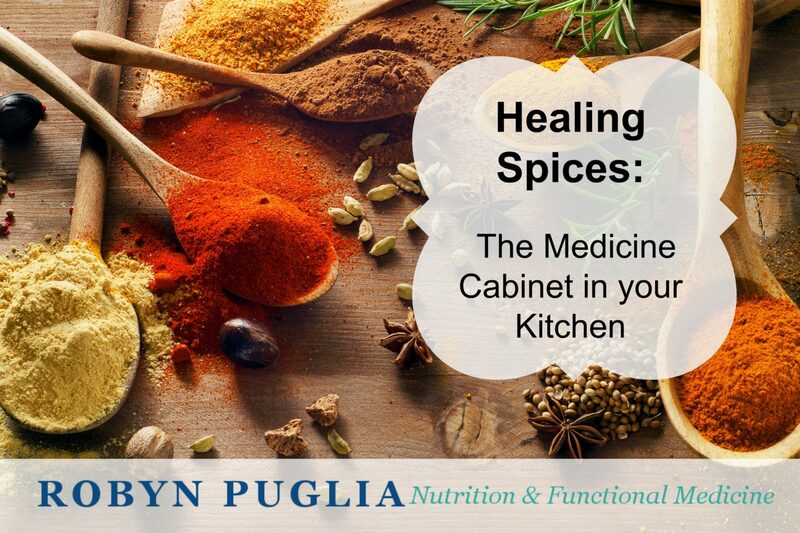 Fun Find Friday – Healing Spices, the medicine cabinet in your kitchen. 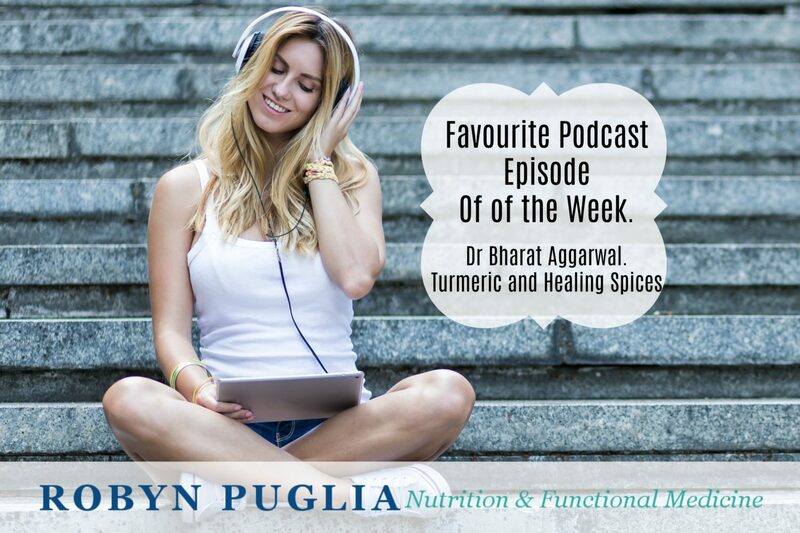 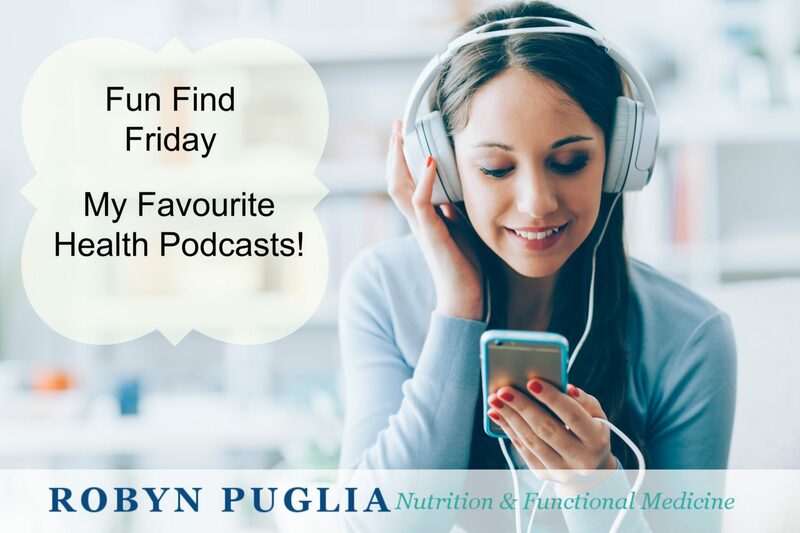 Fun Find Friday – Best Podcast Episode of the Week. 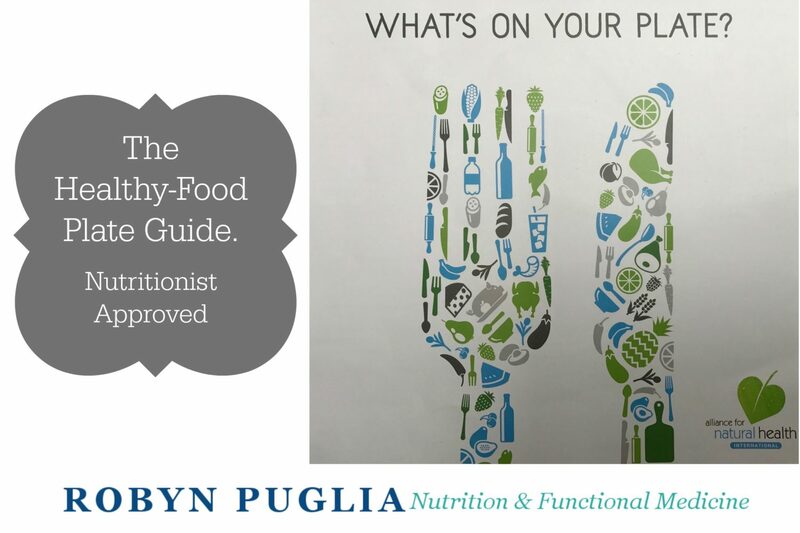 Fun Find Friday – My favourite food-plate guide. 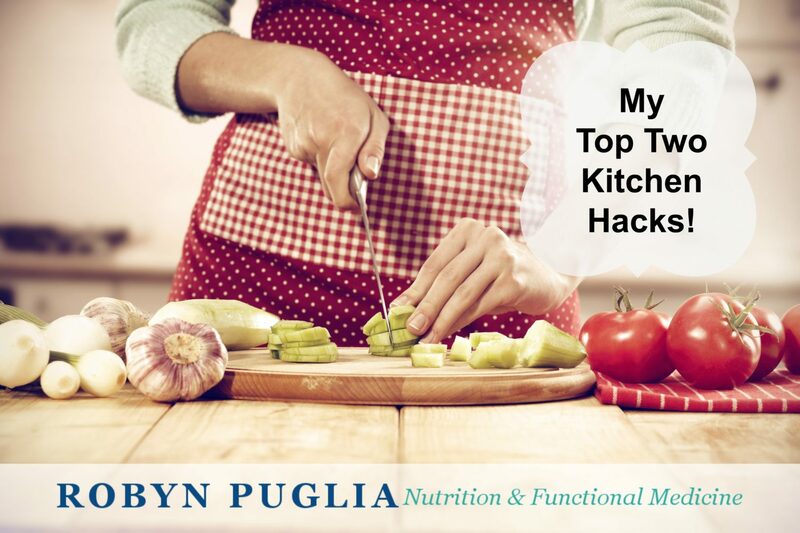 Fun Find Friday – My Two Most Used Kitchen Hacks. 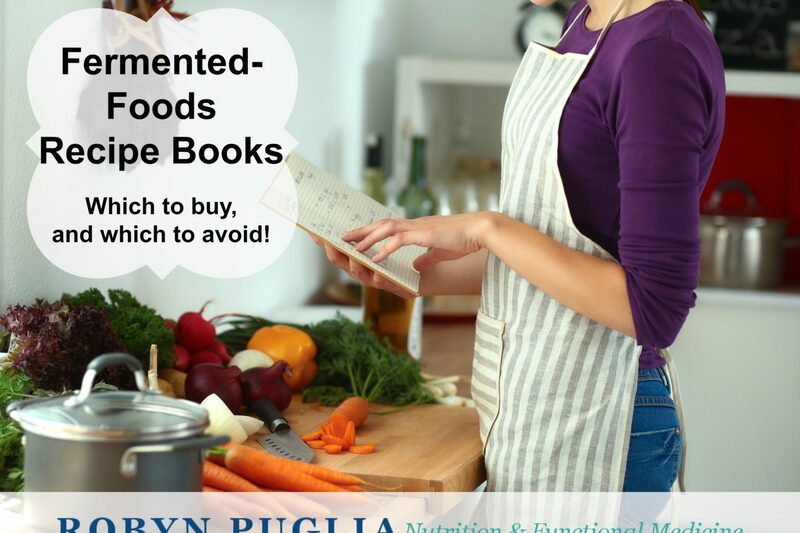 Fun Find Friday – Books about Fermentation. 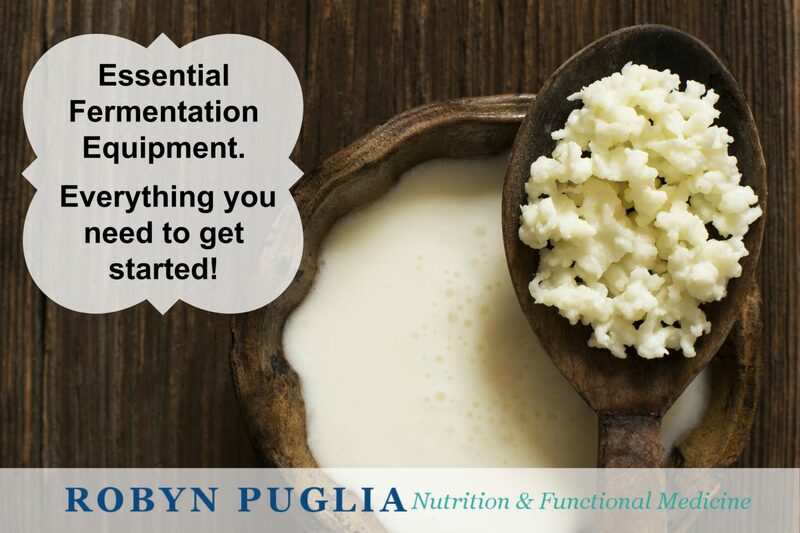 Fun Find Friday – Fermentation Equipment and Tools. 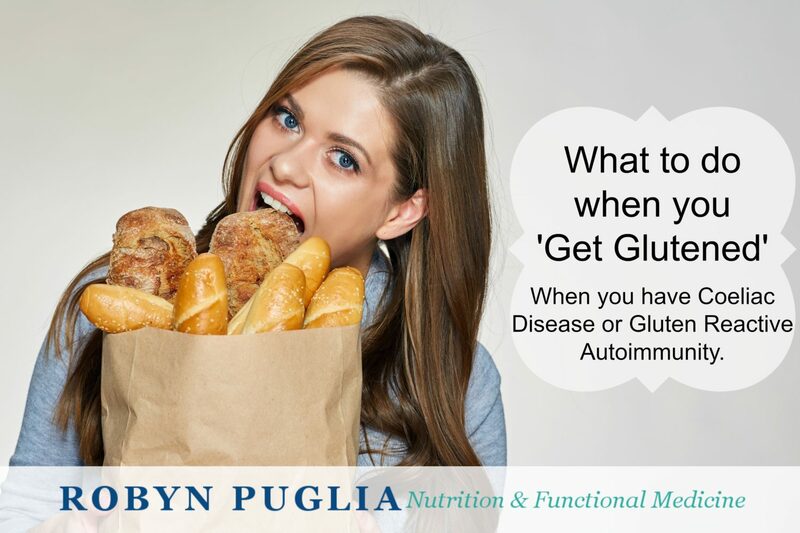 Is strict adherence to the perfect diet or health-routine making you sicker? 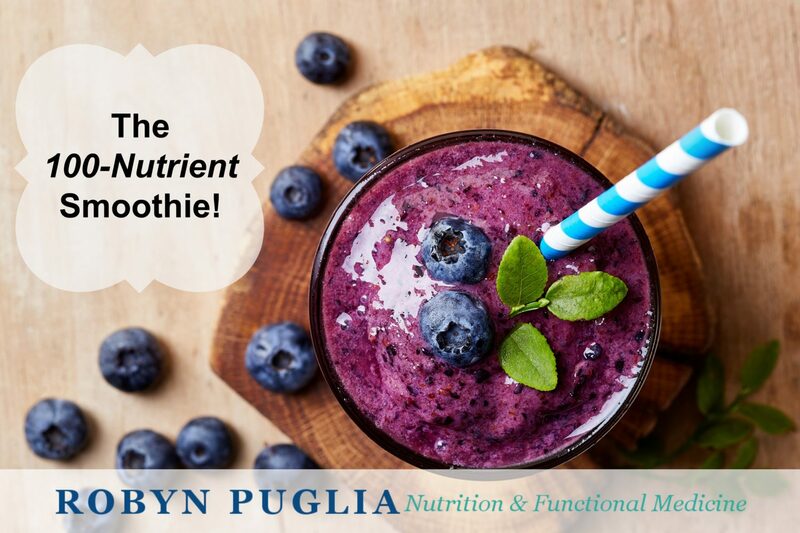 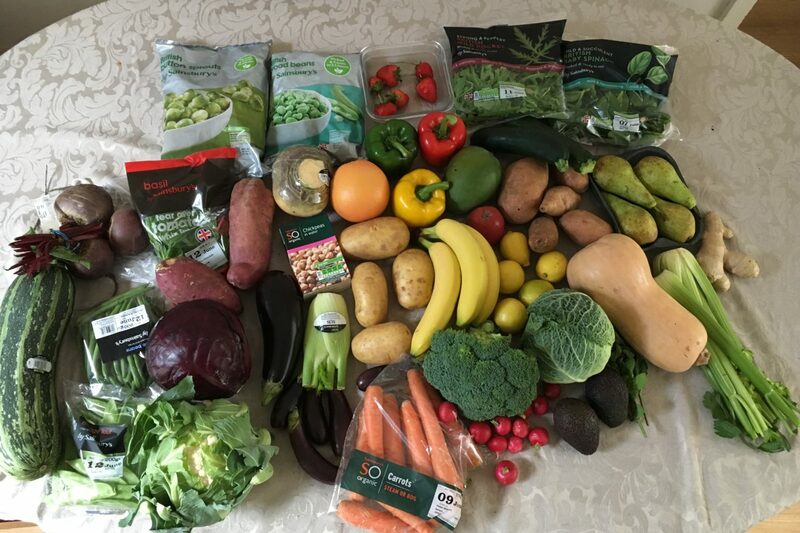 Fun Find Friday – The 100 Nutrient Smoothie! 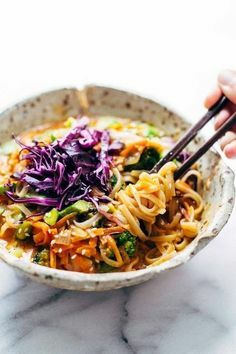 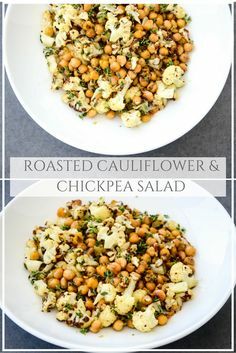 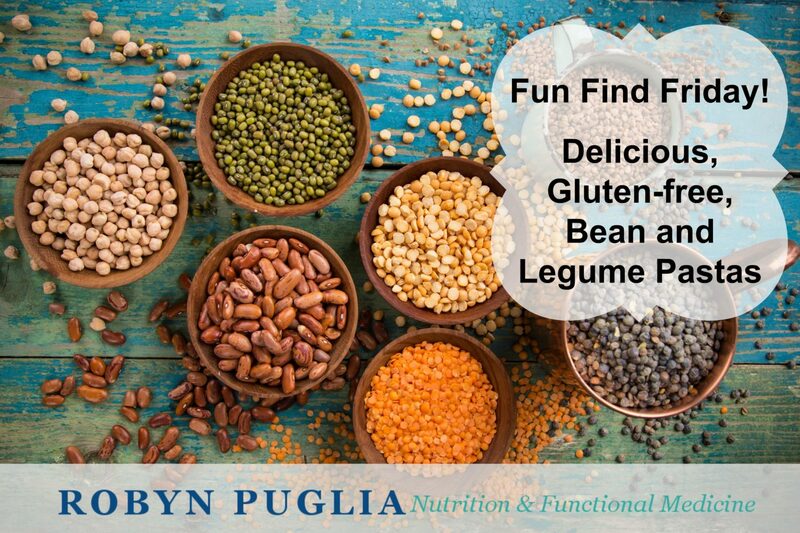 Fun Find Friday – Legume Pastas! 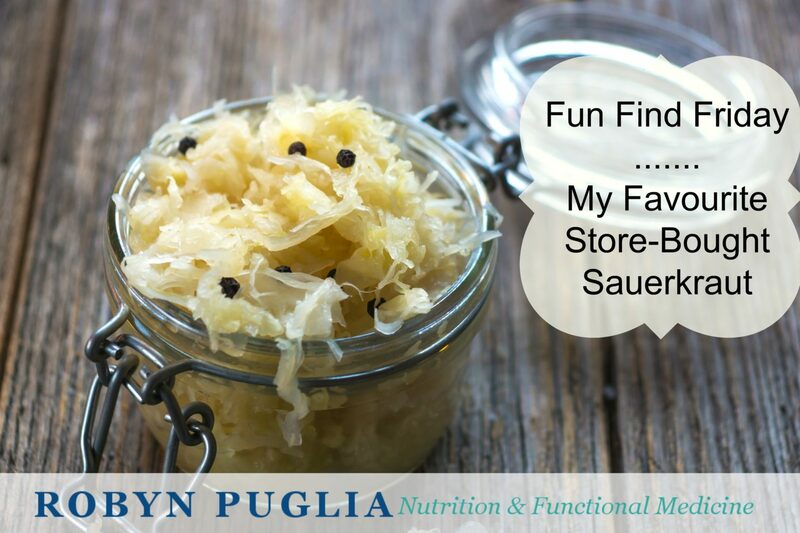 Fun Find Friday – Sauerkraut! 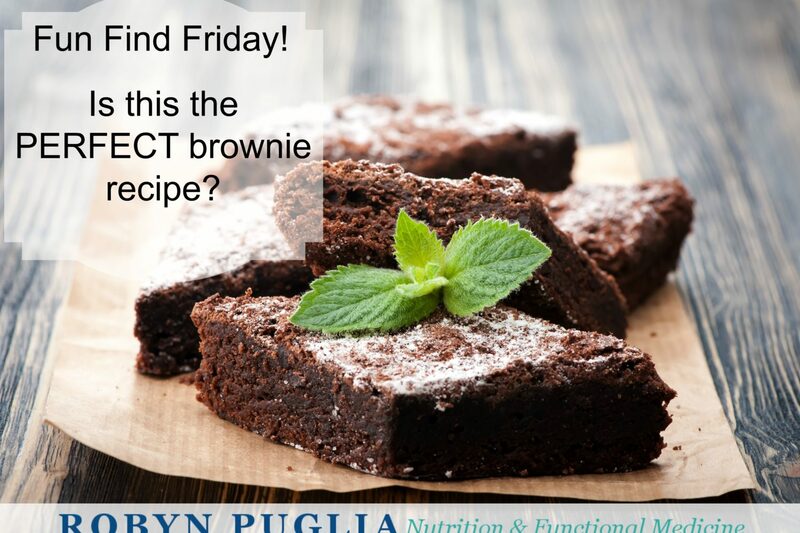 Fun Find Friday – A Brownie Recipe! 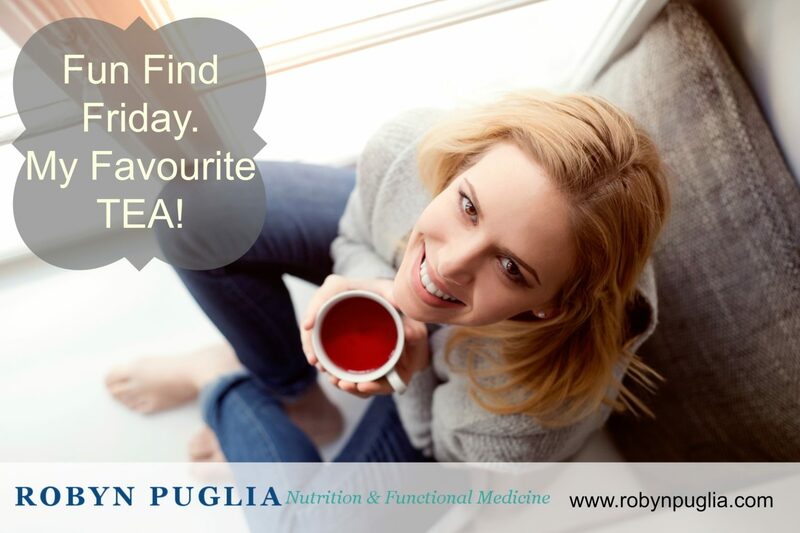 Fun Find Friday – Favourite Teas this month. 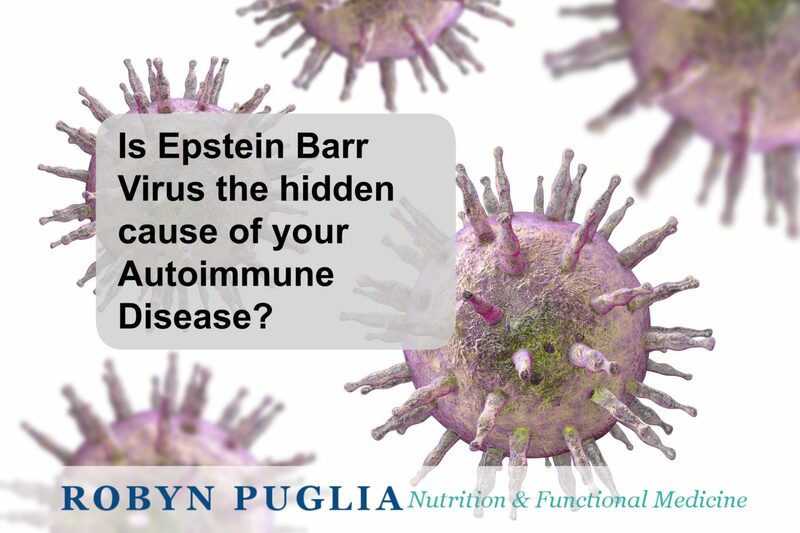 Epstein Barr virus and Autoimmunity. 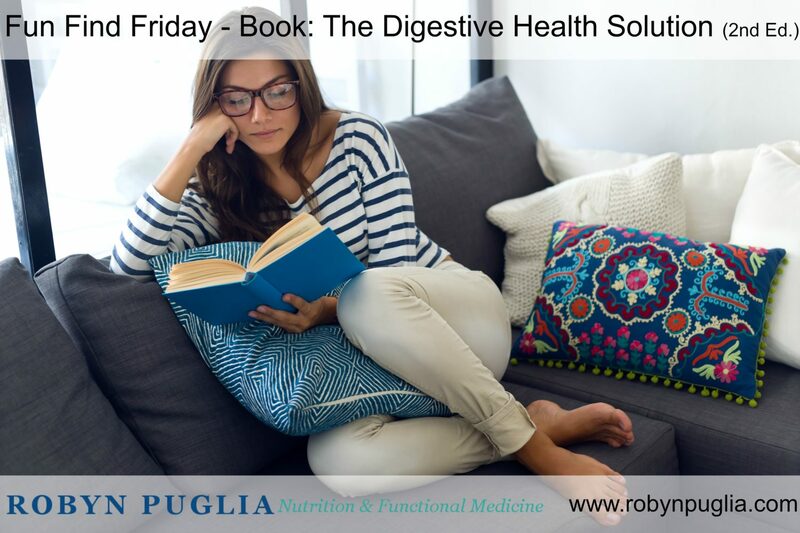 Fun Find Friday – Book: The Digestive Health Solution (2nd Ed.). 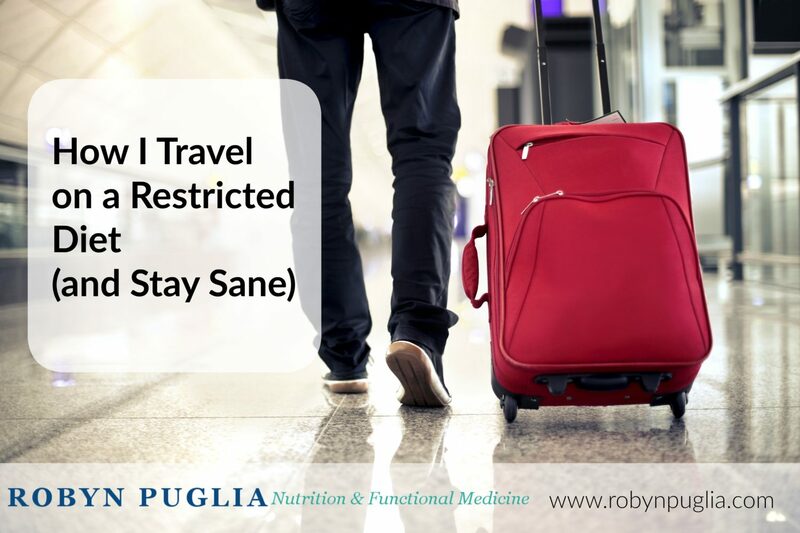 How I Survive Long Haul Travel with Food Restrictions. 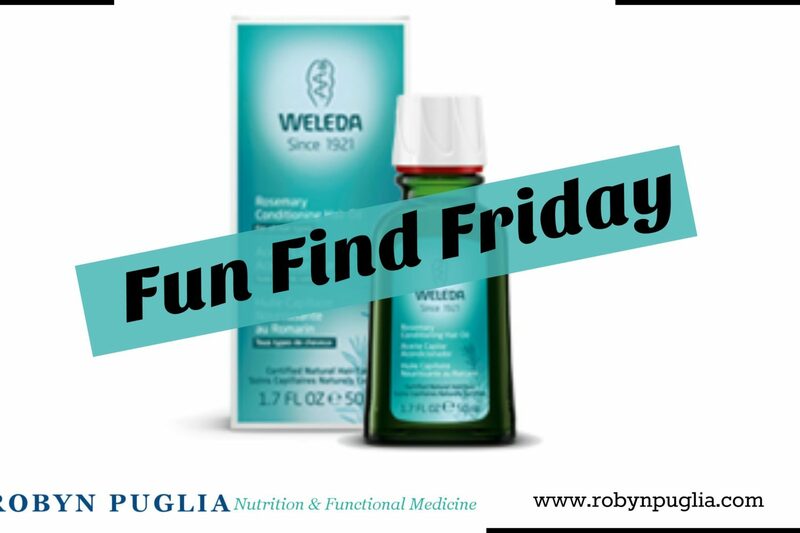 Fun Find Friday – Non-Toxic Mattress. 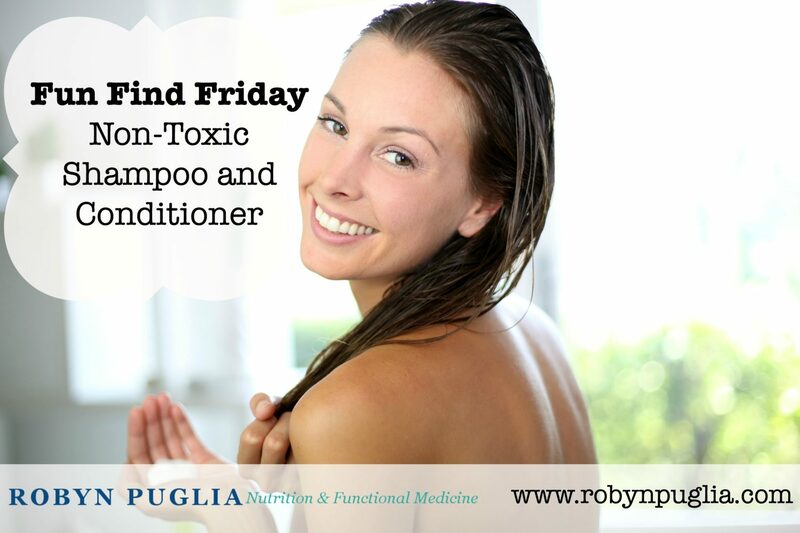 Fun Find Friday – Non-Toxic Bedding.